I got some temporary verification while i'm waiting my prize delivery,and there is wrote i need to complete some quest to bypass this verification,now i completed the Goodgame Empire totally,and started another game quests but the verification not bypassed,and i sent a warthunder screenshot maybe 2 days ago,but nothing happened. Why this waiting time so long? The reason the verification time is long is that sometimes we need to verify all your screenshots and tasks again so we know you have not stolen anybody's pictures and said that was your own! You can submit a ticket to support now and they should remove it! 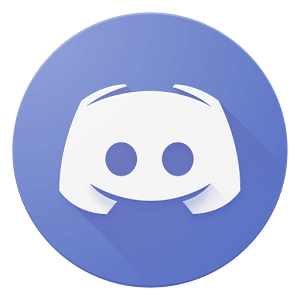 Try our Discord server, where are staff replies much faster! Were currently working to fix the quests to improve them and make them better,please leave any suggestions.